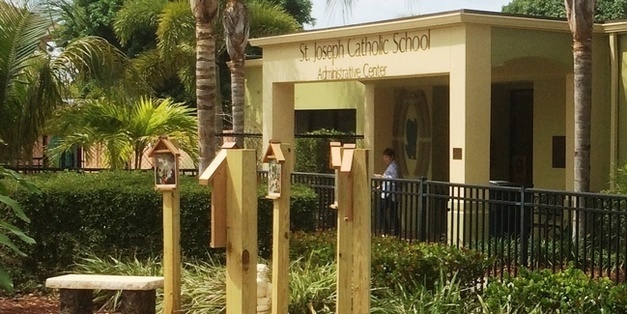 Established in 1961, St. Joseph Catholic School sets the standard for academic excellence. 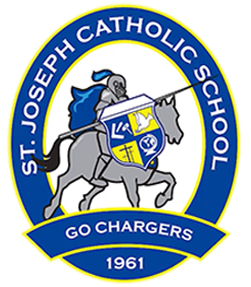 Since opening its doors, St. Joseph Catholic School offers families an exceptional Catholic education built upon academic rigor and an exceptional curriculum. The families and faculty collaborate to create a learning environment, which promotes our children’s growth and learning on all levels.